Parkers Taxis of Gatwick is the second branch of Parkers of Reigate. Following the success of the Reigate operation a new office is now operating from Gatwick Road Crawley. 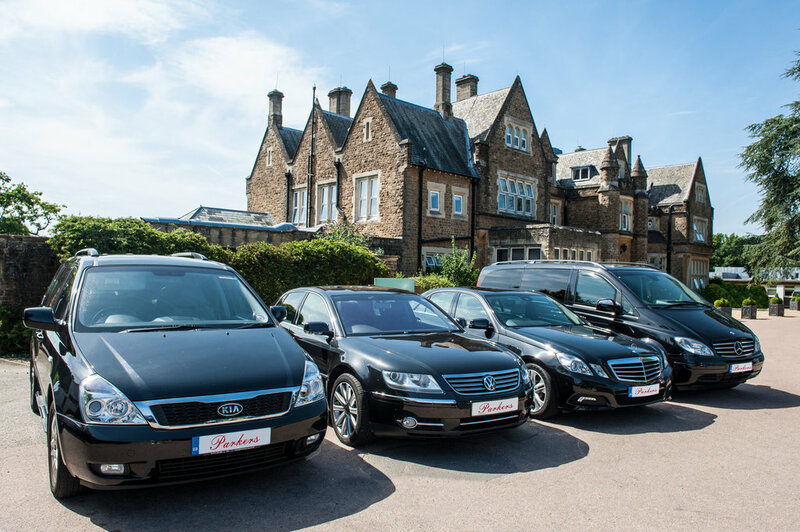 Parkers Taxis of Gatwick will serve the businesses of Manor Royal and the surround area providing airport transfers and meet and greet services, London trips and transportation for special events in and around the South East.